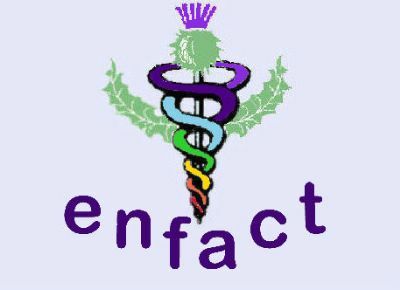 E.N.F.A.C.T. started in the East Nuek of Fife but we have Therapists in CUPAR, KIRKCALDY, ST. ANDREWS and PERTH areas. PLEASE USE THE CONTACT FORM FOR MORE INFORMATION OR IF YOU WOULD LIKE A THERAPIST TO CONTACT YOU. IF YOU PREFER, YOU CAN LEAVE A MESSAGE ON 01333 311077 AND YOU WILL BE CONTACTED AS SOON AS POSSIBLE.